On this page, get information about city operations, finances, and budget. You’ve also come to the right place if you are looking for a City Council district, wish to attend a City Council meeting or need to contact a city department. If you are looking for something not listed, please use our custom search in the orange bar on this page. View listing of all city departments and functions. Get detailed budget reports and other financial information on the Budget and Research Department website. Search for detailed information about city monies spent in day-to-day operations. 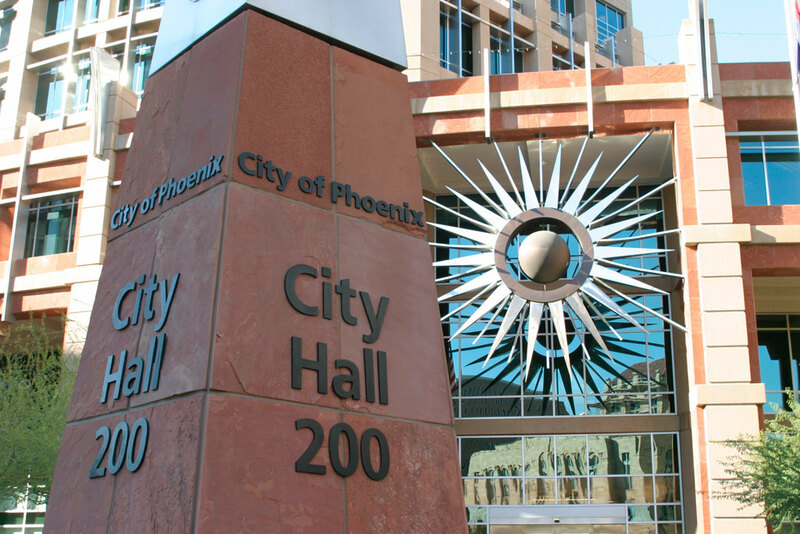 Find out how the city of Phoenix is spending less and creating a smaller, more efficient government. Use our interactive map to find your City Council district. Want to attend a City Council meeting or find a meeting agenda or minutes? Find them here. Review documents and reports regarding the city's pension reform efforts.